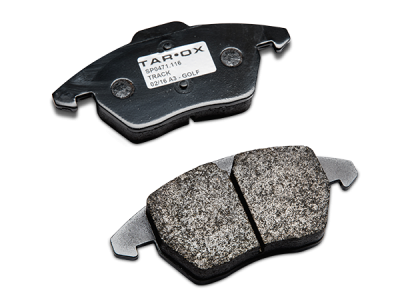 Our three compounds are all designed with the perfect balance of brake performance without compromising the life of the brake disc. Our unique compounds offer outstanding performance with improved modulation. 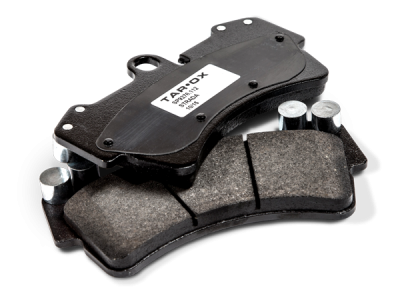 The Strada pads are ideal for street use and everyday driving. Strada work great from cold and provide immediate response, without pre-heating, while also offering a higher coefficient of friction for improved braking power, improved resistance to high temperatures and a longer service life than O.E materials. 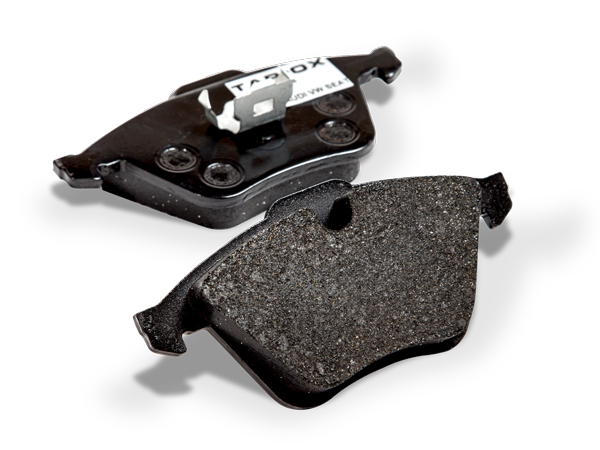 They provide an excellent pedal feel and allow full control over braking for the driver. Strada has been specifically designed to work with our heat treated hand finished range of performance brake discs. The great all rounder, Corsa is track inspired but road proven. 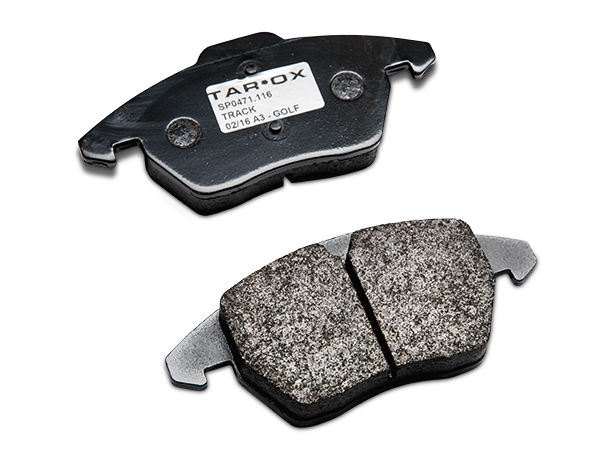 Primarily intended for track day use, the pads can also be used to great effect for street use on more powerful cars. Corsa pads are still effective from cold and therefore give maximum performance at all temperatures. 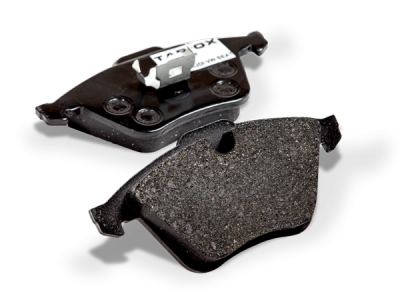 The high coefficient of friction gives amazing levels of pedal feel and massive amounts of bite, yet they are not hard on discs like some track type pads. an optimum temperature range of 250°F to 500°F. 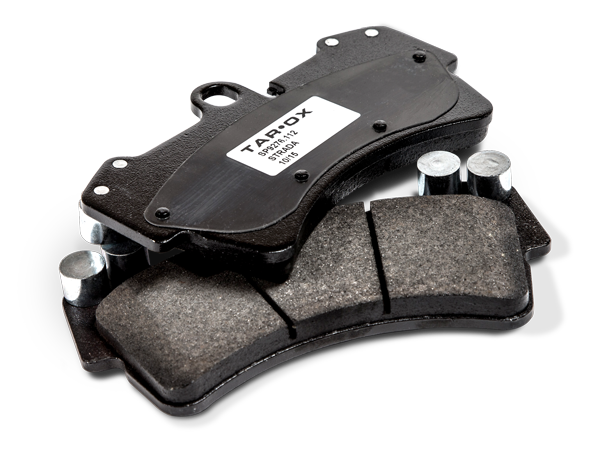 TAROX pads have been specifically formulated to deliver optimum performance when coupled with our heat treated discs.